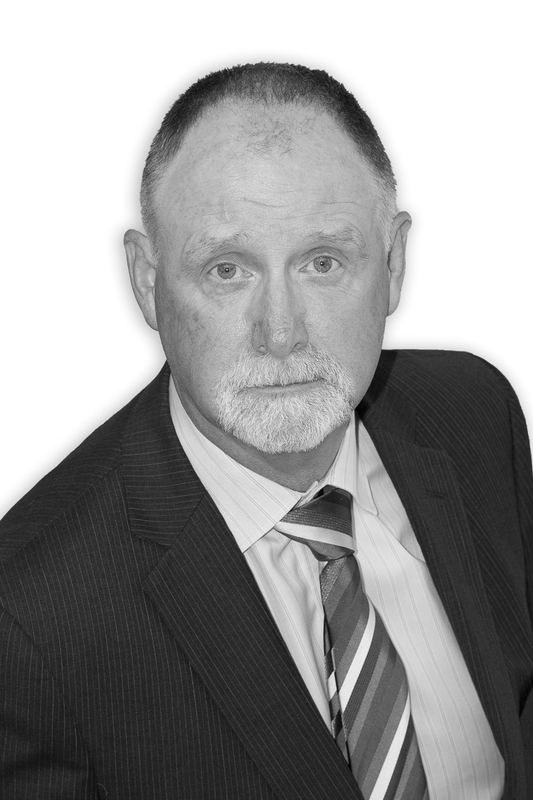 Del Cudd has more than 30 years experience in law. In February 2013 Del became a Partner within the company. 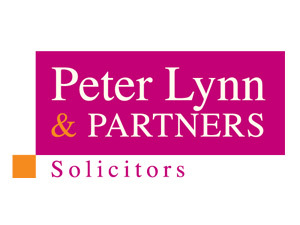 At Peter Lynn and Partners, he specialises in civil litigation, licensing, regulatory prosecutions and private client crime. He is based in the firm's SA1 head office. He spent many years with Swansea solicitors Douglas Jones Mercer - where he was a partner - before joining Peter Lynn and Partners in 2009. A father of three, he lives in Ponthenri, near Llanelli, and as a keen sportsman played flanker for Morriston RFC for many years and is now vice captain of Glyn Abbey Golf Club, near Trimsaran. Tenancy Deposit Protection: What Do You Need to Know as a Residential Property Landlord?